CD Projekt RED’s Adam Kicinski says gamers are taking the delay quite well. 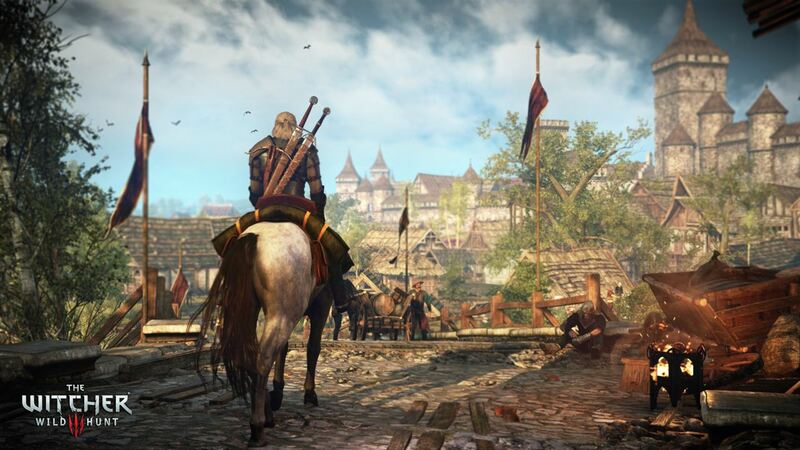 The Witcher 3: Wild Hunt may have been delayed from February 2015 to May 2015 due to requiring extra polish, it hasn’t been the worst announcement this year. According to Eurogamer, CD Projekt RED’s Adam Kicinski spoke to Polish journalists regarding the delay and explained that it was being taken rather well. This is keeping in mind that pretty much every major release – Assassin’s Creed: Unity, Call of Duty: Advanced Warfare Watch Dogs, Halo: The Master Chief Collection, DriveClub, Far Cry 4 and many more – faced multiple issues at launch. Kicinski explained the need to remove any and all existing bugs. “There’s a lot of small errors though, because the game is huge. It’s the only reason behind the delay. We didn’t assume it will be this big. Only after putting all the pieces together it turned out it’s bigger than the two first put together. Do you share that sentiment? Let us know in the comments.